The Atlanta Hawks have played 5 games in total so far, including winning their home opener. What do you think so far? The Atlanta Falcons had a bye week, was that enough time to get healed up? Also, did they make a move at trading deadline? Atlanta United did not win the Supporters Shield, they are 2nd in the East. Does that mean give up on team? UGA won big in Jacksonville, where will they be ranked? Is the Fromm vs Shields talk over? 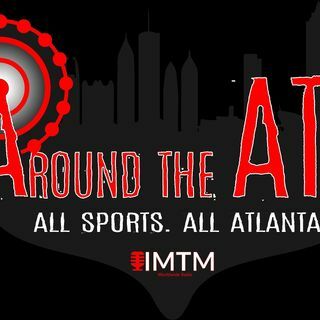 We will be talking about these and other topics during the ... See More show including the Showender, "What made you an Atlanta Sports Fan?". Look for another Jordan's Jewels segment, Georgia football scores and more. Be sure to follow the show on Instagram @imtmworldwideradio and Twitter @imtmradio. Follow IMTM Worldwide Radio on Spreaker, if you're following, you are eligible to win "FreeStuffFriday", and you can listen to past episodes of the show. Tune in, Listen in, Call in. Share with others!! !